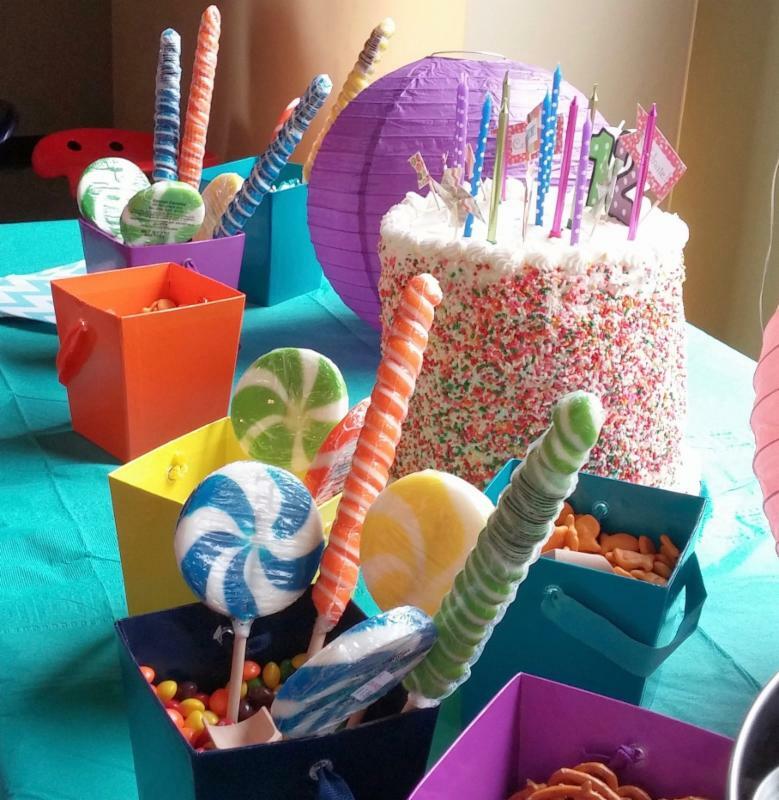 Want to host a unique, creative birthday party for your child? Need a cool new destination for a feild trip? Looking for a memorable venue for a family gathering? Host a fun and unique party in our "Kids & Family" studio for your child's birthday, school field trip, family gathering, scouting badges, play date, holiday party, or just because! A 2 hour party with 75-90 minutes of painting followed by "party time" for cake, food and photos. We offer catering through Round Table Pizza. Just email us the order and we will make sure it is delivered right on time for your party! View Round Table Menu Please email any catering requests 48 hours prior to your party. You are welcome to bring in your own cake, order pizza or catering through us or bring your own food or snacks! Lemonade and water is included in the party package. All other beverages are available for purchase. Bar service available for your guests by request. Utensils, paper plates, napkins, cups, cake knife and lighter for candles provided. Please choose a painting from the Kids & Birthday Painting Album. Or have our artists create a custom painting just for you at an additional charge. All guests paint the painting you choose. 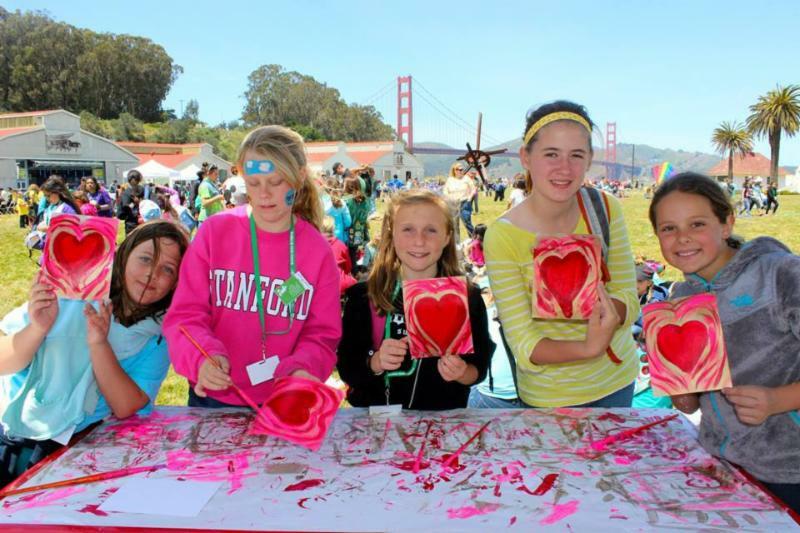 This is a 2 hour drop-off party for up to 15 kid painters. Additional kid painters can be added for $25 each. Maximum number of 30 kid painters. Maximum of 5 attending adults (not painting). This is a 2 hour party for up to 15 kid painters. 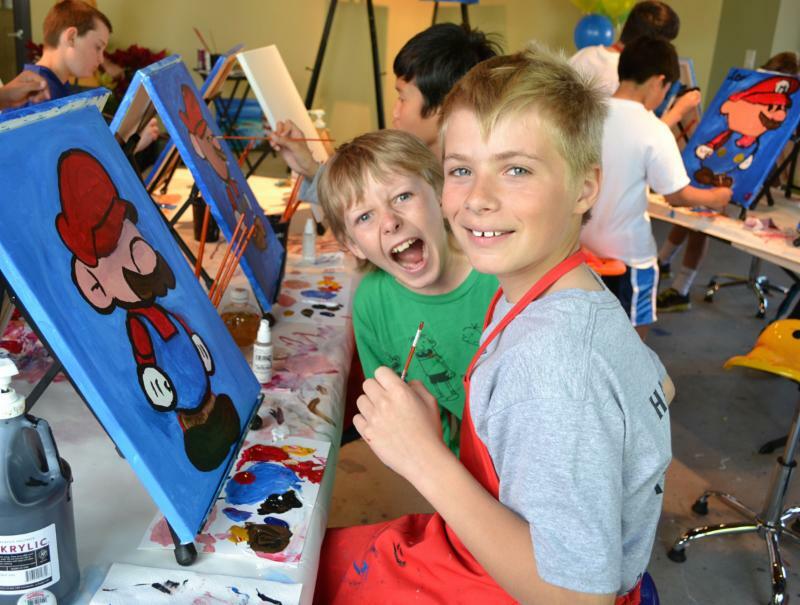 Additional kid painters can be added for $25 each. Maximum number of 30 kid painters. Maximum of 20 attending adults (not painting). 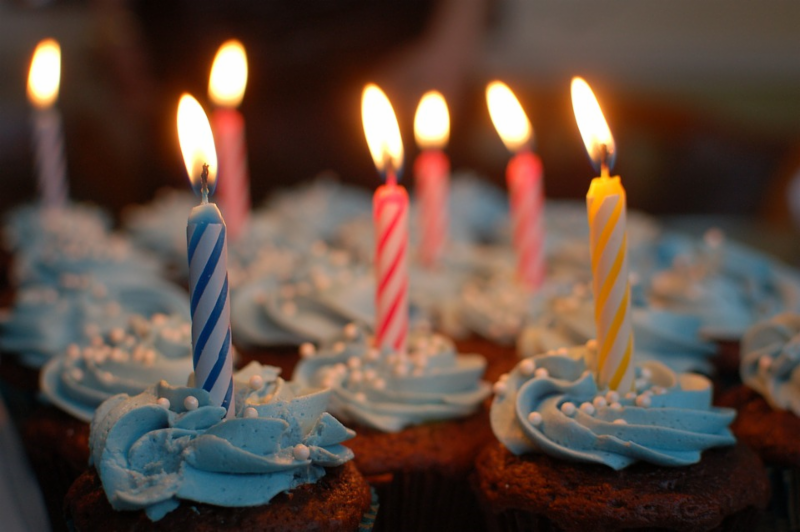 Want to have your child's birthday party at the location of your choice? Having a school patry, feild trip or scout meeting and want to add extra fun? Let us bring the party to you! You choose the painting! 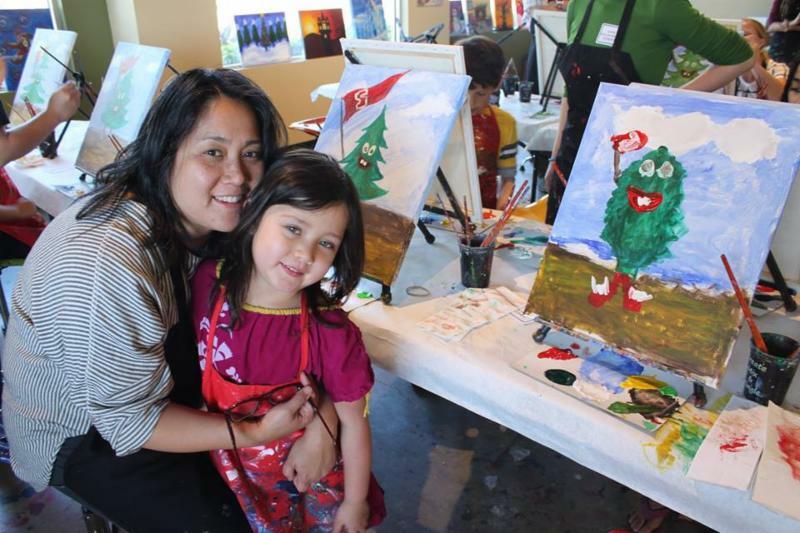 Choose a painting from the Kids & Birthday Painting Album, or contact us to stop by our studio and check out our paintings in person. 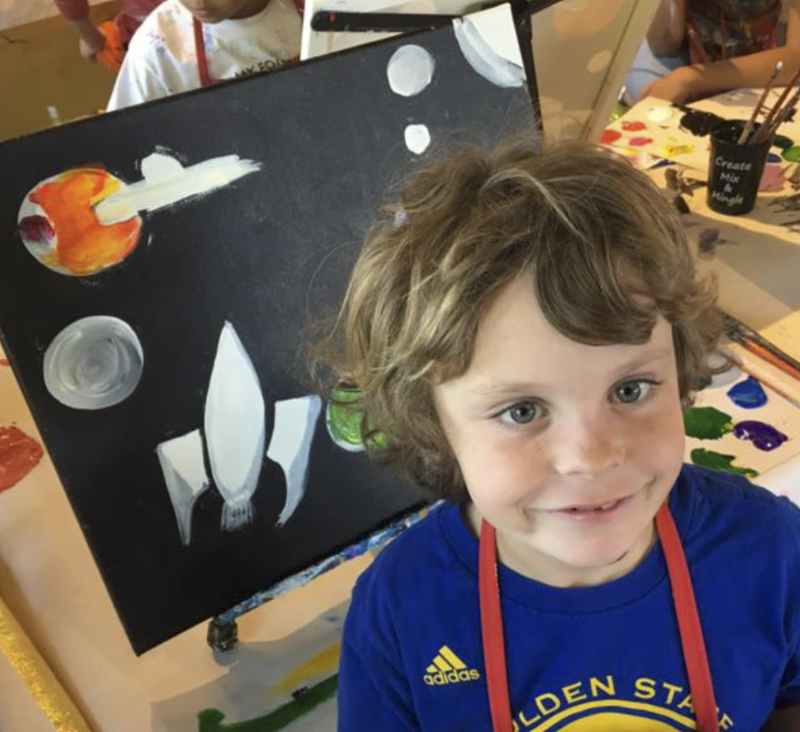 An mobile kid's event is $35 per painter and includes an instructor and all materials - 16" x 20" canvas, paints, brushes, aprons, easels, and all equipment necessary for the class.